HIIT is characterized by alternating intervals of high intensity cardio sessions and lower intensity rest periods and can encompass running, walking, biking, aerobics, weight training, and just about any other form of exercise you can think of. The ratios of maximum effort versus rest can vary, but the main goal is to reach 80-90 percent of your max heart rate during the intense intervals and 40-50 percent during recovery intervals. If you’re looking for a fun new way to get fit, here are nine ways that you could possibly benefit from an HIIT workout. It’s a myth that getting fit costs money. 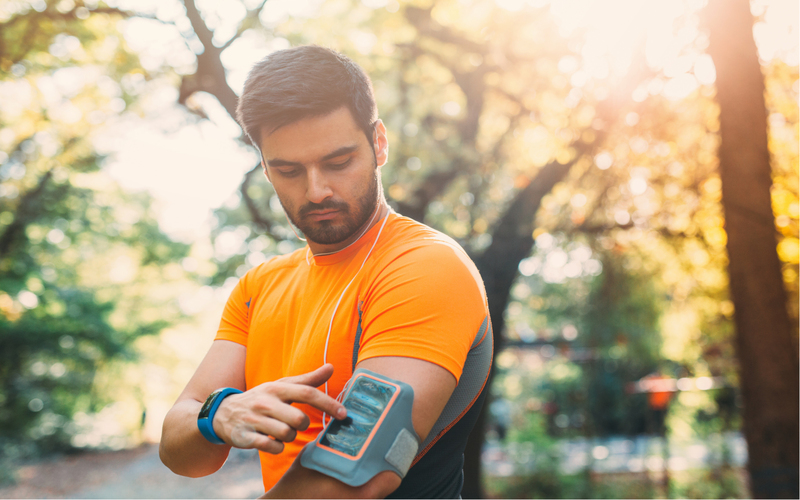 While things like gym memberships, personal trainers, and home equipment can certainly add up, they aren’t necessary to lose weight and improve your fitness levels. HIIT can incorporate things like treadmills, exercise bikes, and weights, but it doesn’t have to; many people practice HIIT at home or outside without any equipment at all. All you need to get started is a plan and a stopwatch. There are tons of HIIT routines available for free online and if you’ve got a smart phone with a timer, you’re set. So instead of dropping hundreds of dollars on a gym membership that you’ll feel guilty about not using later, get creative and look into some methods of exercise that you can do at home at no extra cost. One of the biggest reasons why people don’t get enough exercise is that we just don’t have the time. 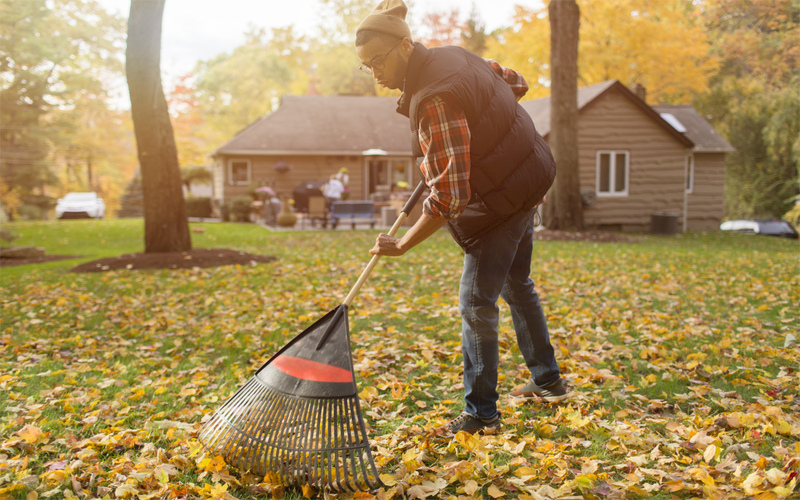 We all have busy schedules and setting aside time to work out is easier said than done, particularly when you feel like you have to fit in long workouts to make it worthwhile. Research has shown that HIIT can help you achieve results faster than regular workouts in a shorter amount of time and with shorter sessions. One study found that just two weeks of HIIT garnered the same fitness results as six to eight weeks of regular exercise while another found that just three 15 minute workouts a week can be more effective than an hour spent on the treadmill. So instead of working out harder and longer, try working out smarter and more efficiently with HIIT. Whether you prefer to work out in the privacy of your home, want to fit in a workout on your lunch break, or are looking to keep up your fitness regime while travelling, HIIT can be done just about anywhere at all. If there’s room to run, you can fit in a workout. If there are stairs to climb, you can incorporate those into your routine. If there’s space enough to do plyometric exercises like lunges, high knees, jumps, and squats, you can fit in an effective equipment-free workout wherever you happen to be, so achieving your fitness goals is easier than ever with a high intensity interval workout. 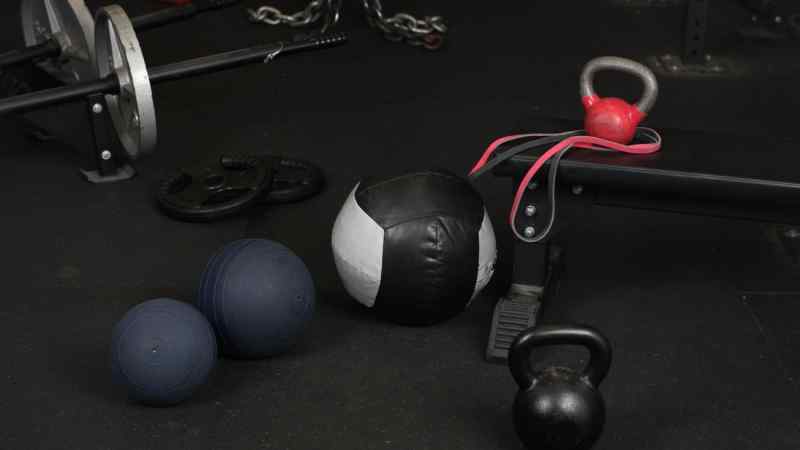 Starting a new workout plan can be intimidating, especially if you’re walking into a gym unprepared and trying to learn how to use every complicated machine available to you in your first session. Since HIIT involves basic forms of exercise that everyone knows or can easily learn, it’s suitable for all skill levels whether you’re a fit athlete looking for something different or a newly reformed couch potato who’s just getting started. Of course, that doesn’t mean that a total newbie should start off with an HIIT plan meant for an experienced athlete. Experts warn that overextending yourself as a beginner can potentially be dangerous. If your body isn’t used to exercise, follow an existing HIIT plan designed for beginners in order to avoid hurting yourself or straining your system. 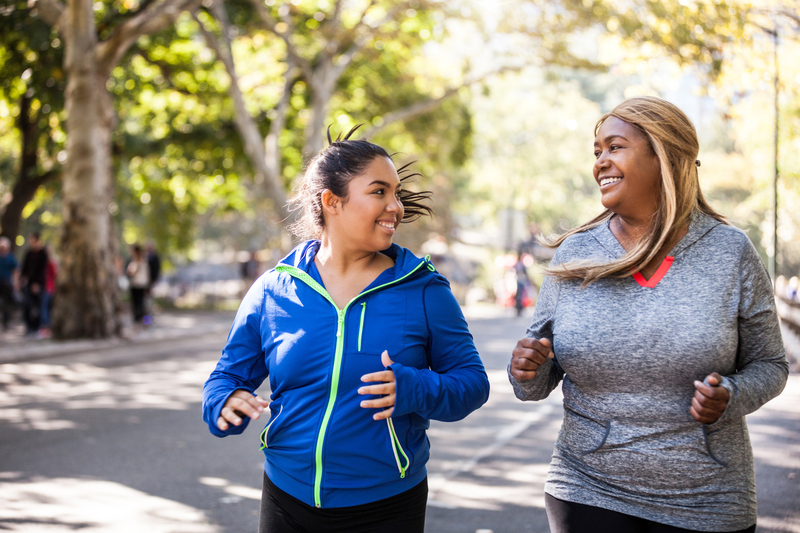 Couch to 5K is a popular interval running plan that’s specifically designed for non-athletes and if followed properly, it will help you progress safely. There are even a number of running interval phone apps out there to help you get started. 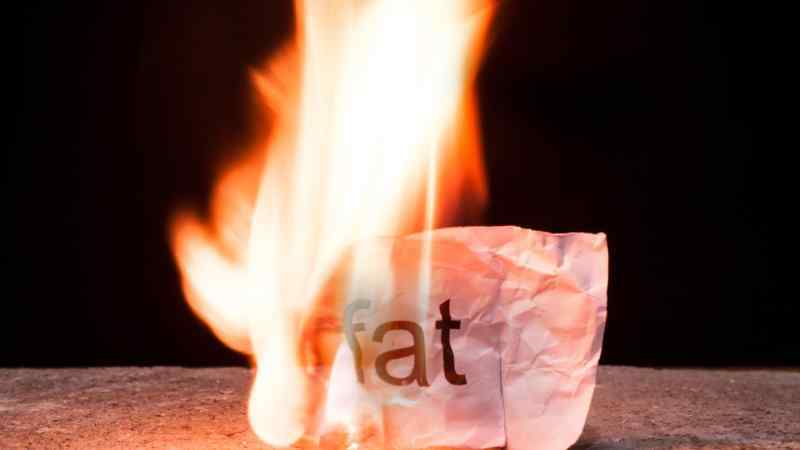 Combined with a calorie-restricted diet, any form of exercise is going to help you burn fat; but high intensity interval training has been found to be particularly effective for weight loss. Not only does a higher intensity workout burn more calories than a slower, steadier one, it triggers your body into continuing to burn calories at a higher rate for up to 24 hours after you exercise. During an intense workout, your body can’t take in all the oxygen that it needs thus creating a “debt” that your system needs to work to repay once it rests. This state is known as excess post-exercise oxygen consumption (EPOC) and it helps to boost your metabolism in the hours after your workout, helping you burn more calories and lose weight. 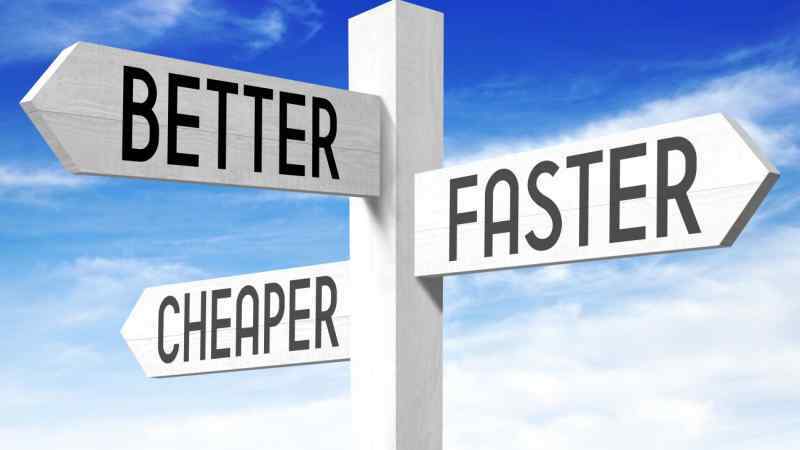 You might think that the way to improve your endurance is through slow, long distance running but you’d be incorrect. 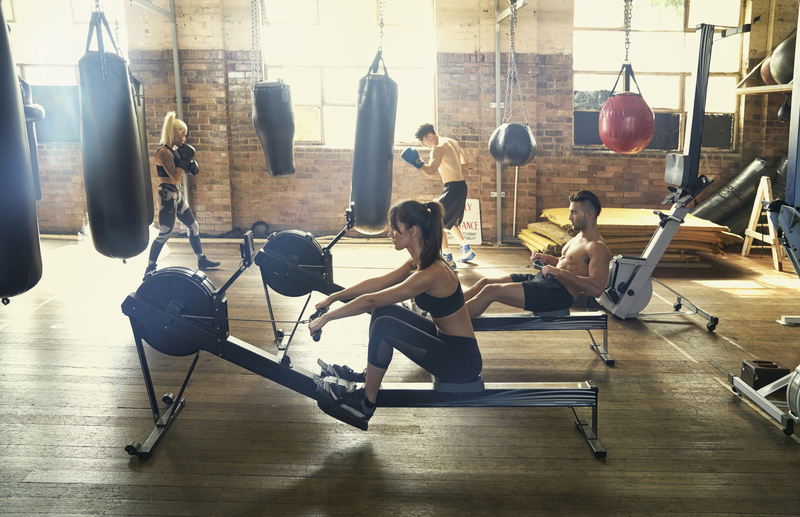 If you’re looking to push yourself further and improve your overall endurance, HIIT is the perfect form of exercise to help you go further and work out longer without getting tired or winded. HIIT has been proven to be the best workout for improving your V02 Max level, a term that refers to the maximum amount of oxygen your body can consume while exercising and is considered to be the best way of measuring endurance. 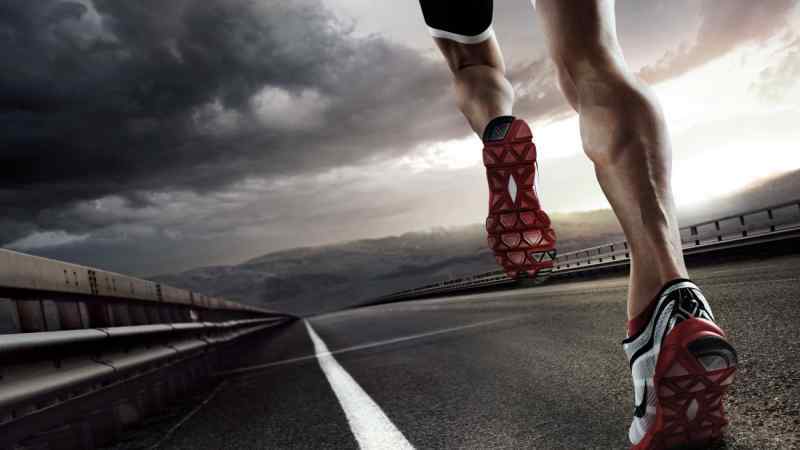 Studies have shown that HIIT can significantly increase your V02 Max level, much more than long distance running can. 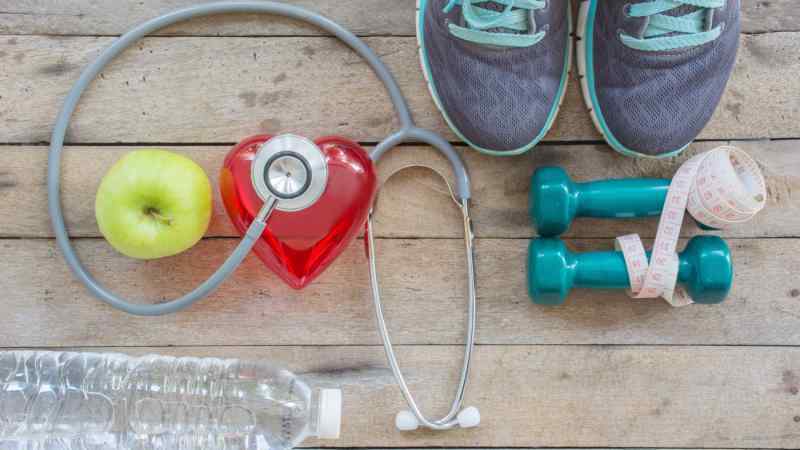 You’re never too young or too old to start worrying about your heart health and HIIT has been proven to be especially beneficial for your cardiovascular system. Intense interval training gets your heart pumping up to 80-90 percent of your maximum heart rate, putting you in the coveted anaerobic zone, which moderate forms of exercise won’t help you reach. The less intense intervals take you back down to the aerobic zone ensuring that you’re challenging your heart without straining it. HIIT also gives your veins and arteries a good workout, which over time increases their elasticity and flexibility and promotes better cardiovascular health overall. 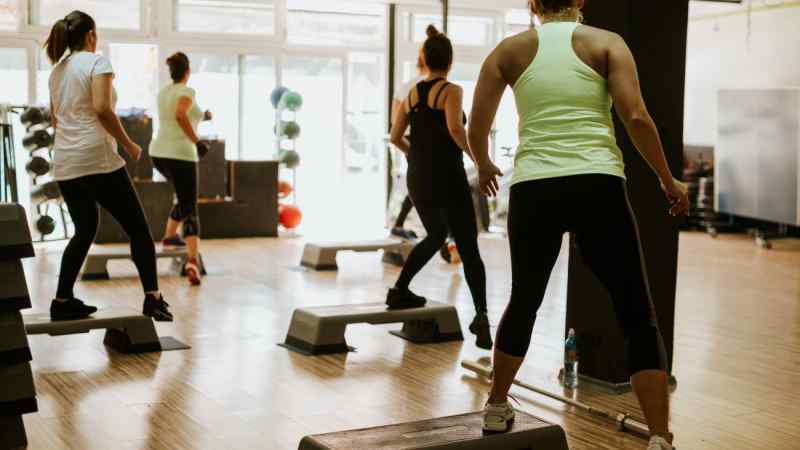 If you suffer from prediabetes or Type 2 Diabetes, you’ve probably already been told by your doctor to start exercising but you might be surprised to learn that HIIT is especially effective in lowering your glucose levels and improving tolerance to insulin. 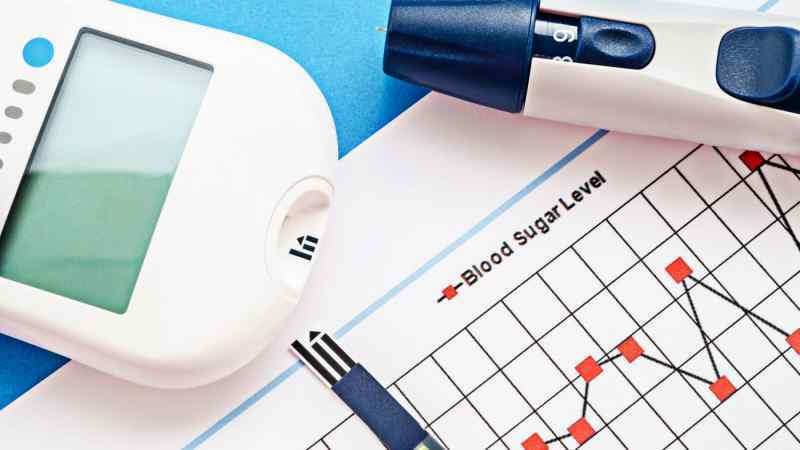 In a normally functioning body, muscles soak up excess glucose in your blood, but if you’re suffering from diabetes your muscles don’t soak up as much as they should, leading to unhealthy glucose levels. One study compared how traditional exercise measured up against interval training in individuals with high glucose levels and found that while both forms of exercise led to an improvement, the group who did moderate exercise only improved half as much as those who did interval training over a two week period. One reason why people give up on their fitness goals is because they get bored. 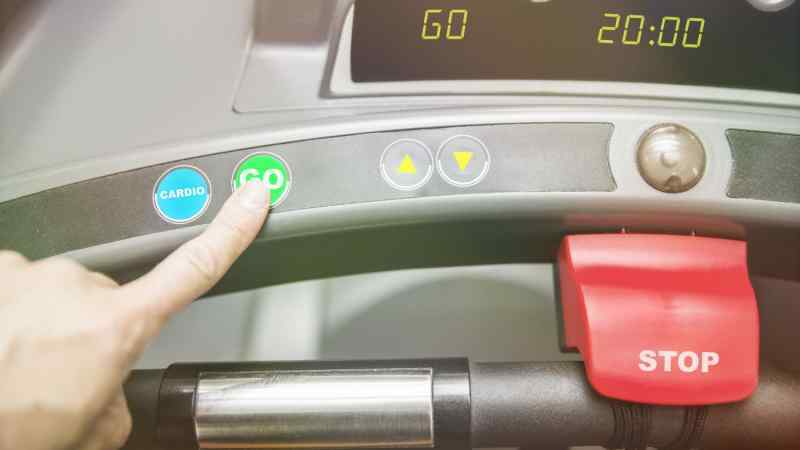 Running on a treadmill or peddling an exercise bike day after day can be monotonous and unengaging, leading you to lose your motivation to stay active. Perhaps the best thing about high intensity interval training is the endless combinations and possibilities it offers. Tired of running? Try skipping rope instead. Sick of stair climbs? Take your bike out for a scenic spin instead. 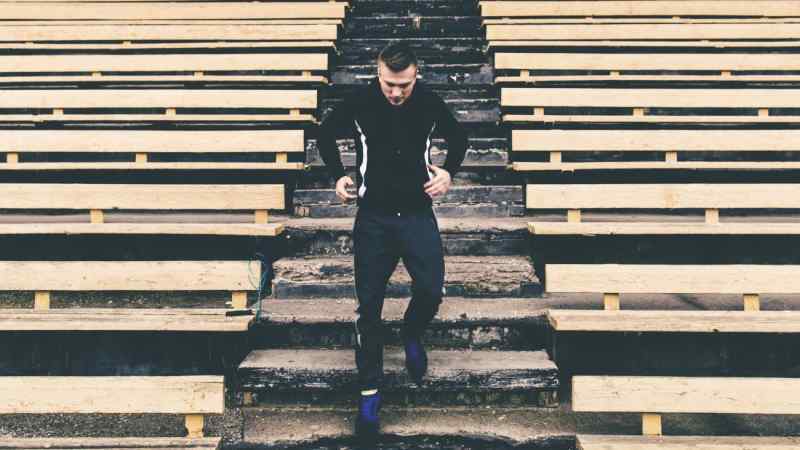 There’s no limit to what you can fit into an HIIT workout and by varying your exercises you’ll ensure that your motivation won’t be sacrificed to boredom. So if you’re looking for a fitness change, ditch the dull dumbbells and tedious treadmill for a fun and varied HIIT workout that will help you get healthy and have fun at the same time.